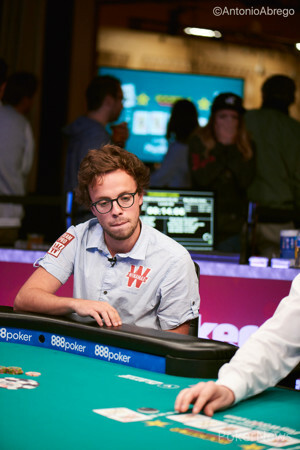 Hand #91: Romain Lewis moved all in from the small blind for 600,000, and Paul Volpe called in the big blind. Volpe was ahead preflop and held as the board was completed. 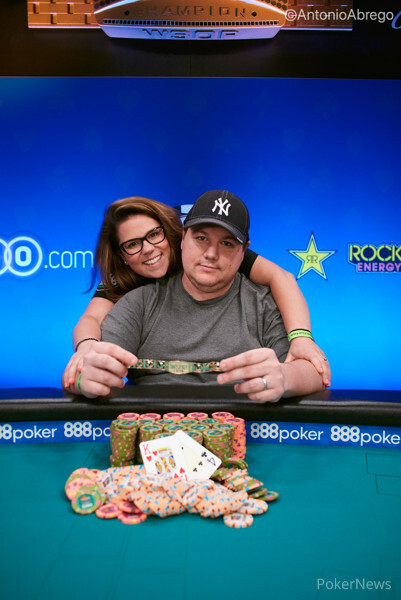 Lewis received $325,842 for this third-place finish, which is his third podium place at the WSOP this summer.